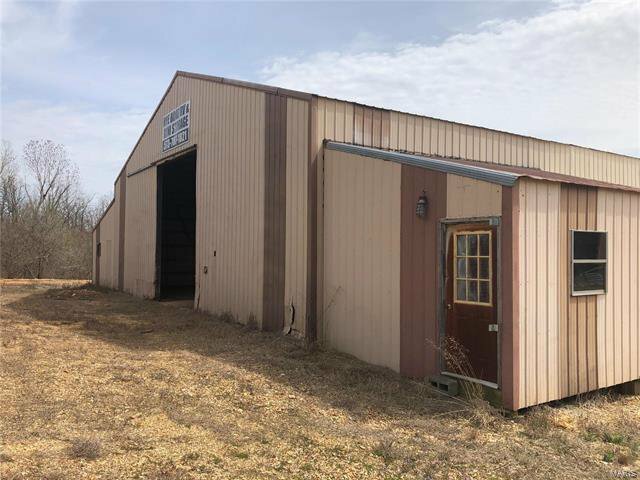 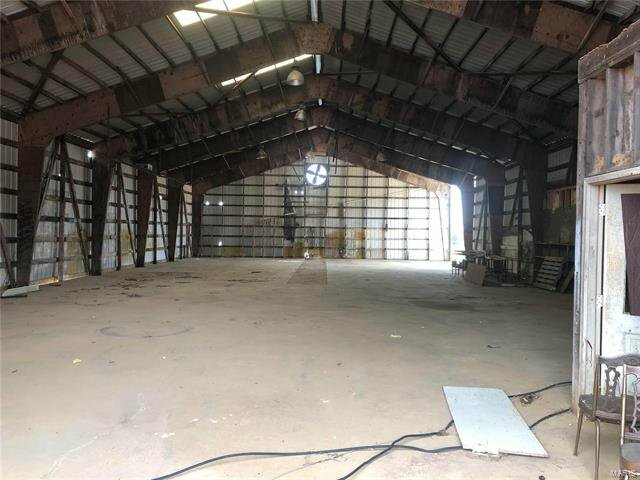 Check out this former boat and RV storage facility! 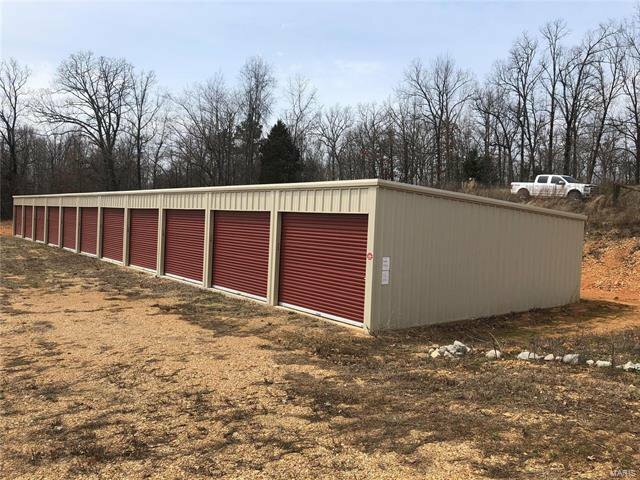 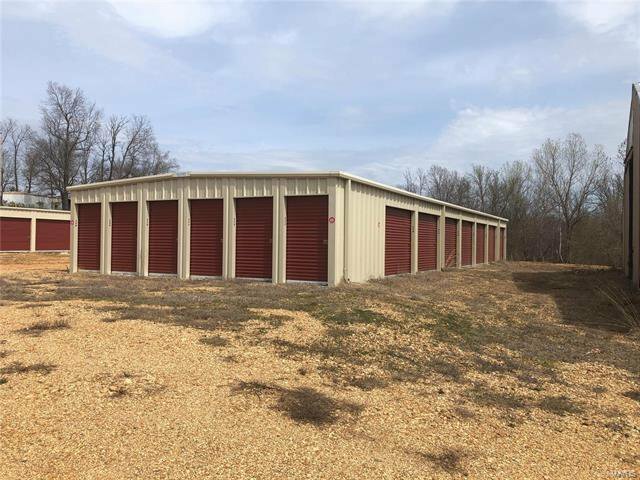 It features 22 boat storage spots (3 miles from Current River), 20 regular storage units along with 3 large buildings with over 5,000 sq. 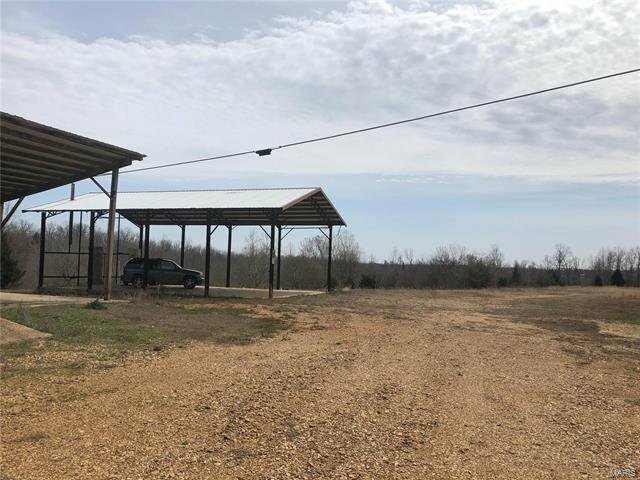 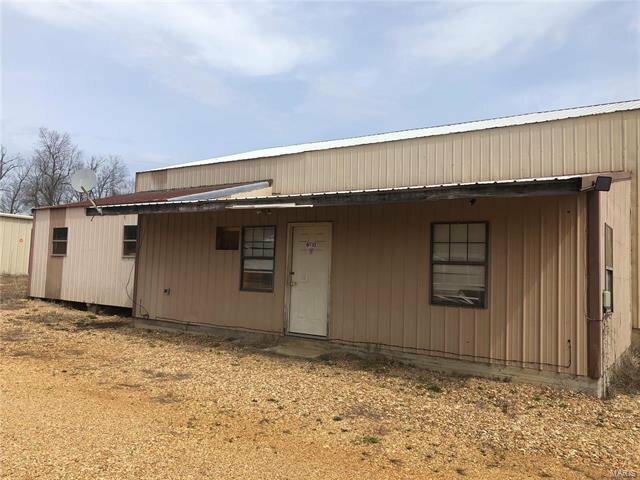 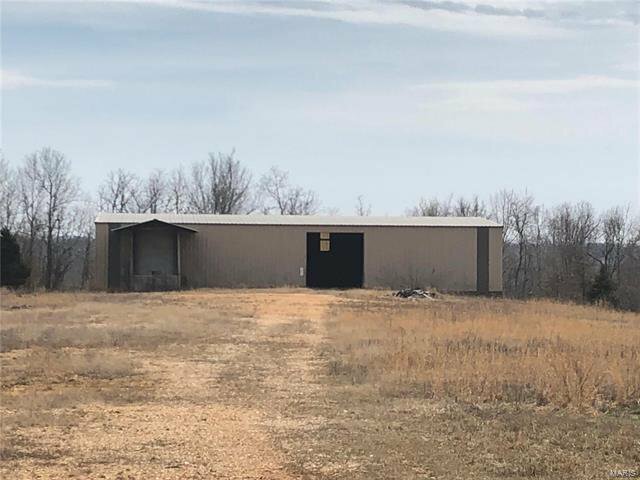 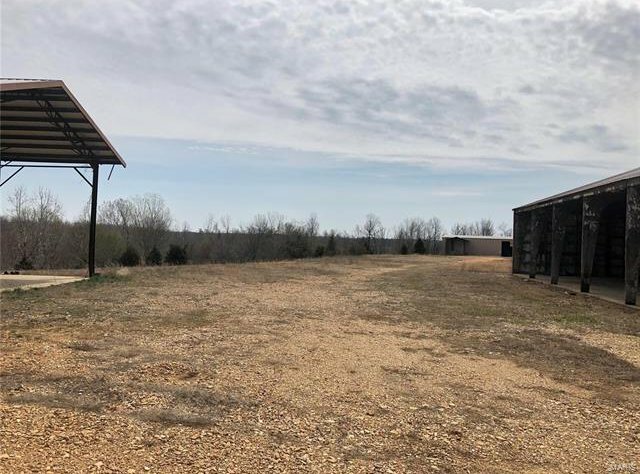 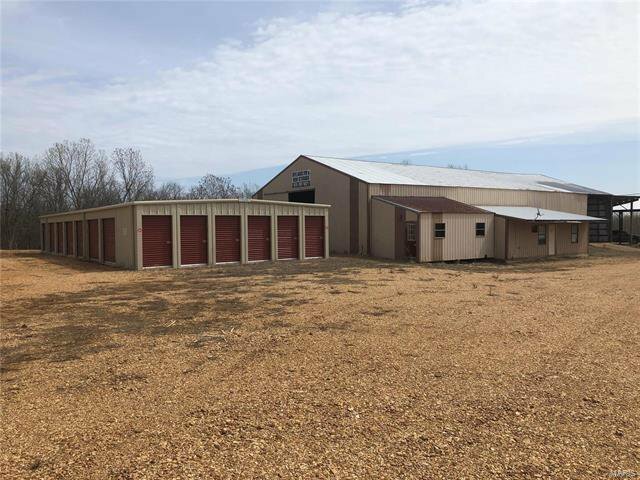 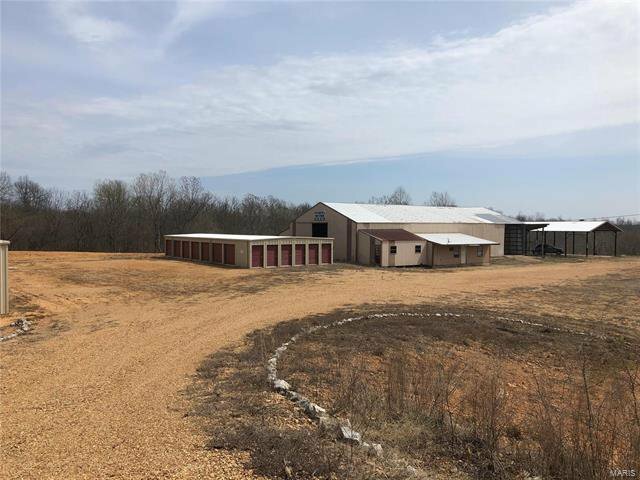 ft. each including an office area all sitting on 26 acres East of Doniphan. 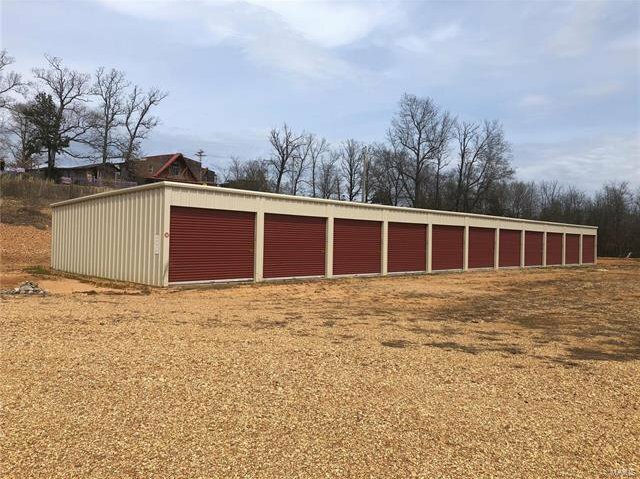 The 3 newer storage buildings were built in 2017. 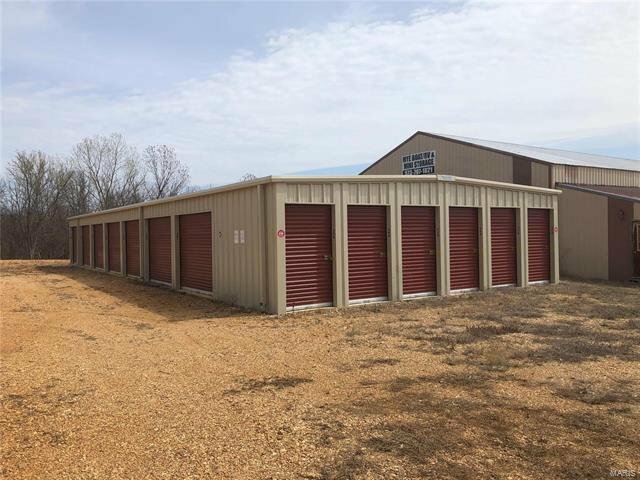 This facility is ready for you to fill up and start making a profit!